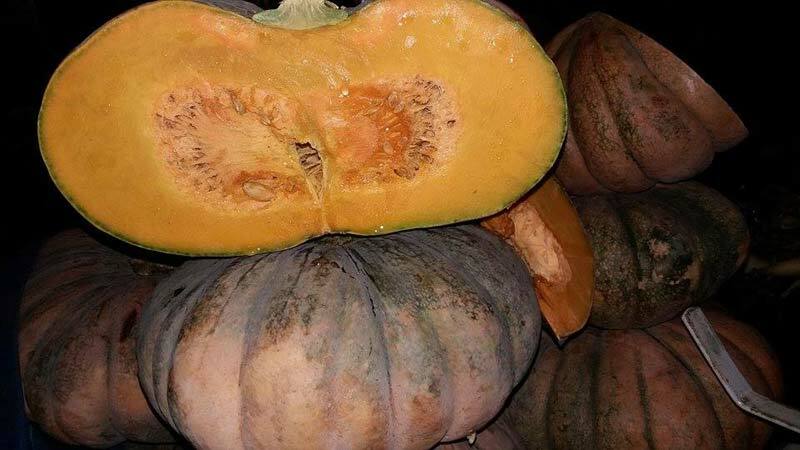 Our noteworthy entity is dedicatedly engaged in supplying and exporting Fresh Pumpkin. We carry out our operations from Cagayan de Oro City, Philippines. It is highly demanded by the leading hotels, restaurants, and canteens for culinary applications. We have a great reputation for making timely deliveries of our consignments, even if the client places a bulk order. Our professionals thoroughly observe it on the basis of various quality parameters before making the dispatch.